I bet there are people several decades ago only dreaming about self-driving cars. I bet now they are surprised to see how their dreams are becoming reality. Solar cell business has its own magicians. And if you have ever thought about self-sustainable or a GPS implemented and solely solar energy driven bike lock – now all of this is possible, thanks to solar cell cutting solutions. This phenomenon emerged as a result of the photovoltaics business improvement. While at first it served to reduce the production costs, ultimately the technology evolved so that it also gives necessary mobility and flexibility in the product development process. 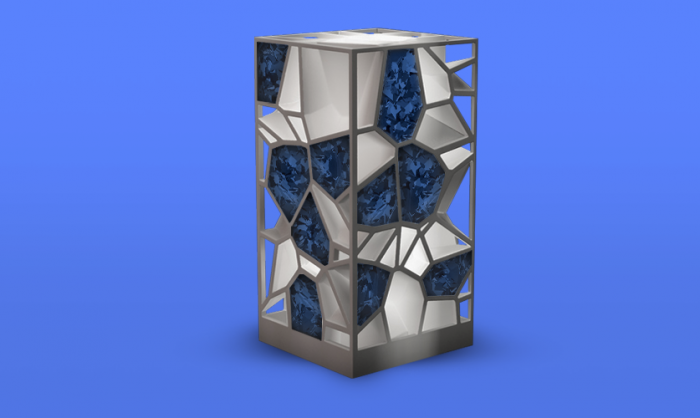 Now the cell cutting is seen as one of the most efficient ways to make a solar product tailored to customer needs in terms of form, power, and price. Back contact, monocrystalline or polycrystalline cells, cells with 2, 3, 4 or 5 bus bars, differently coloured cells can be cut in almost any shape and by using a nanosecond laser. How does it affect everyday life? 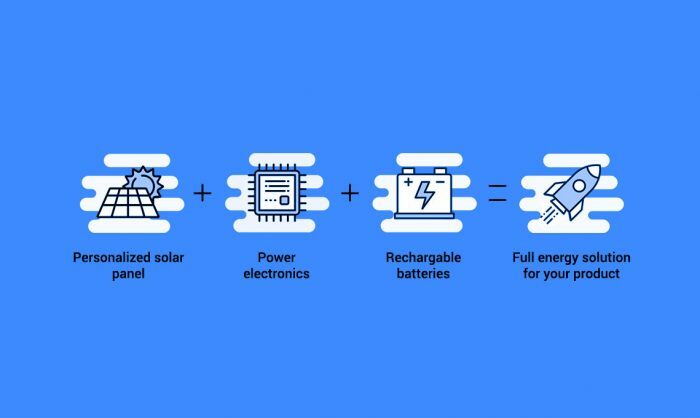 In the era of Internet of Things, where billions of devices are connected to the virtual world, different industries all around the world now use solar energy to give additional boost or even to run fully off grid gadgets. Here are few examples of many where great, socially focused Internet of Things ideas have become possible only because of the cell cutting technology. 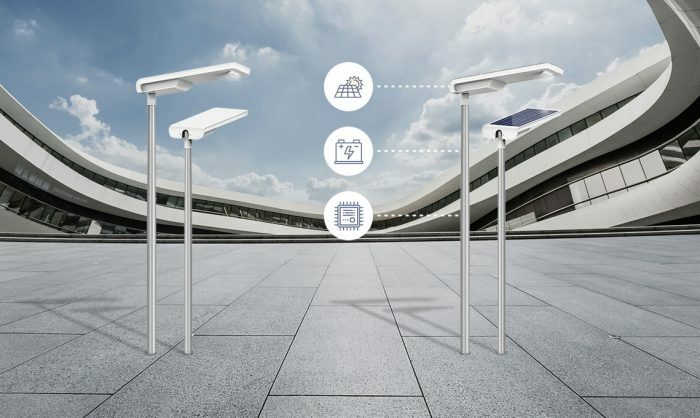 Alfred Priess A/S smart solar street lighting pole with cut solar cell modules. The Danish company Alfred Priess A/S now has its street lighting series implemented in Europe, Asia and Africa. What made them so attractive is its off grid solutions with possibility for integration of WiFi, CCTV and charging units. Clearly energy for such demand is generated by using only cut solar cell modules embedded into tight enlongated shape of hexagon solar street pole. Small area of space and high energy demand – that’s why cell cutting was chosen. Another beautiful example how cell cutting can be used is Metsolar’s cut cell custom solar modules that were installed in the first Lithuanian satellite ever “LitSat-1”. 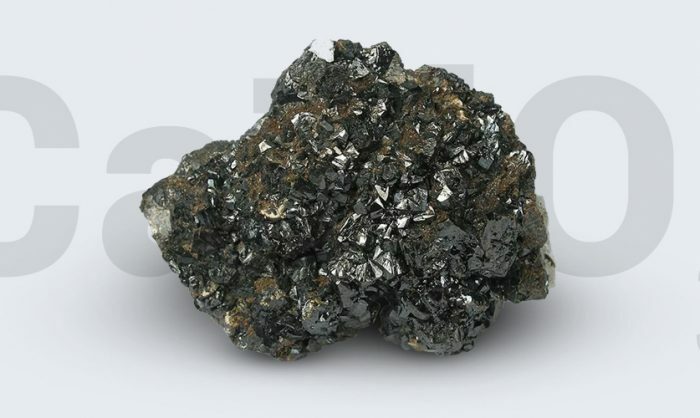 Several types of solar cells were used for this project to obtain optimal power and cost effectiveness – a combination of cut cells from gal arsenide (GaAs) and crystalline silicon (c-SI). All solar solution parts, had to pass readiness for space tests. The information obtained from the satellite confirmed that calculations were correct and that such solar modules suffice to provide energy for such device throughout the whole mission in space. “Deeperlock” – smart bike lock with autonomous renewable power source. One more interesting example is Lithuanian start-up “Deeper”. The company took a challenge to protect biking communities across the world – in USA alone, according to them, 1,5 million bikes are stolen every year – thus they decided to develop the toughest bike lock ever created. It’s an autonomously powered GPS lock with precise sensors to detect and alert any suspicious activity to owners paired mobile devices. The “Deeper” desired seamlessly integrated, shock resistant solar modules onto both lock edges to generate sufficient amount of power. Therefore, high precision in cell cutting and flexible manufacturing capabilities came in handy to meet the demands of both the designers (nice looking all black solution) and technical staff (enough power from extremely limited surface and shock resistant solar module). PCB/resin modules with cut mini solar cells were used to achieve these criteria with success. The solar cell cutting technology makes solar business end user focused. Besides its ability to reduce production costs, it has become unchangeable in making solar products mobile and flexible that are widely used in lighting, furniture, marine and other sectors as well as whithin the Internet of Things. Years ago we could only dream about it, but today it is reality – solar driven furniture, lighting or gadgets, some even to be used for space missions.